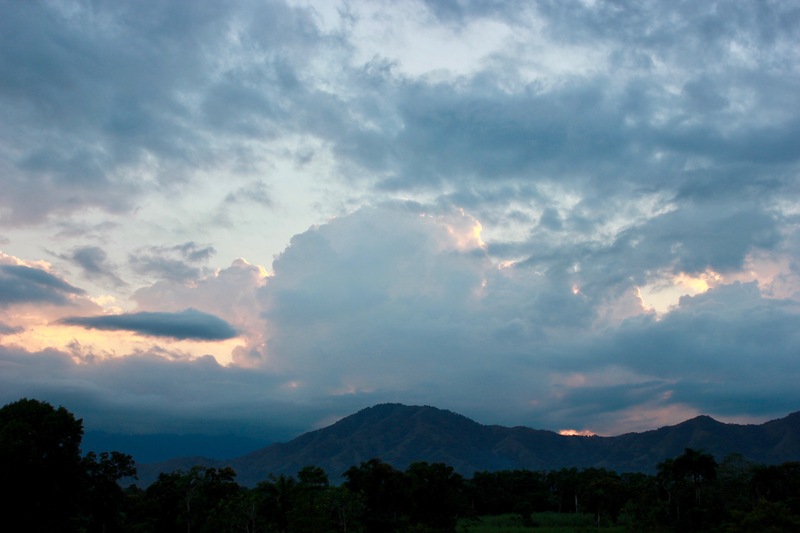 From January 4 – 8, 2017, we sent a team of four individuals down to Cap Haitien, Haiti. 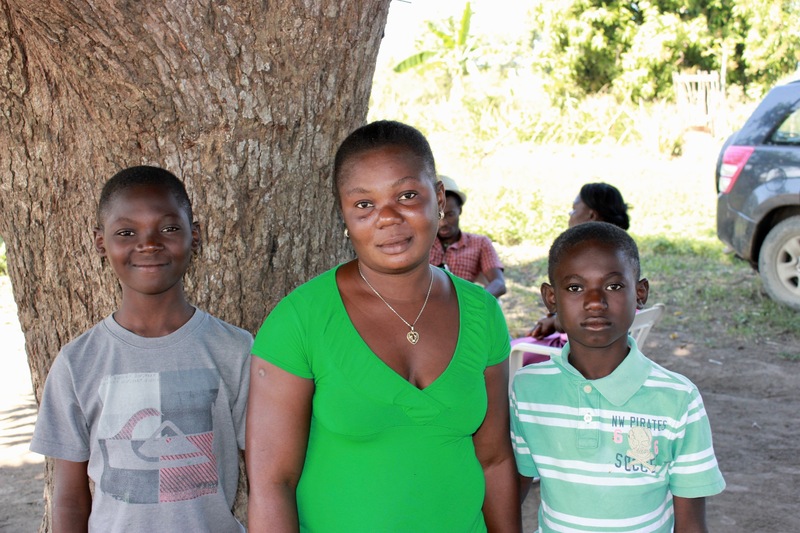 The purpose of the trip was to provide training to some of our Haitian team members, as well as explore a few areas that could develop into projects in the future. 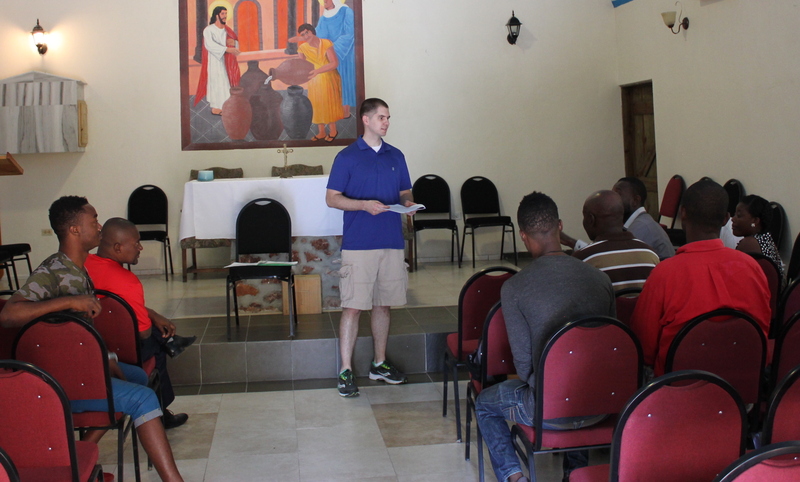 At the training event, all of our main project leads were in attendance: Frantz Louis-Charles (Haitian Creole Tour, Peace & Joy), Dr. Eugene Maklin (New Hope Hospital, St. Anthony’s Clinic), Jovenel Joseph (Farming), Paul Guerrier (Peace & Joy), and Pastor Benjamin Fleurant (EBAC Church). 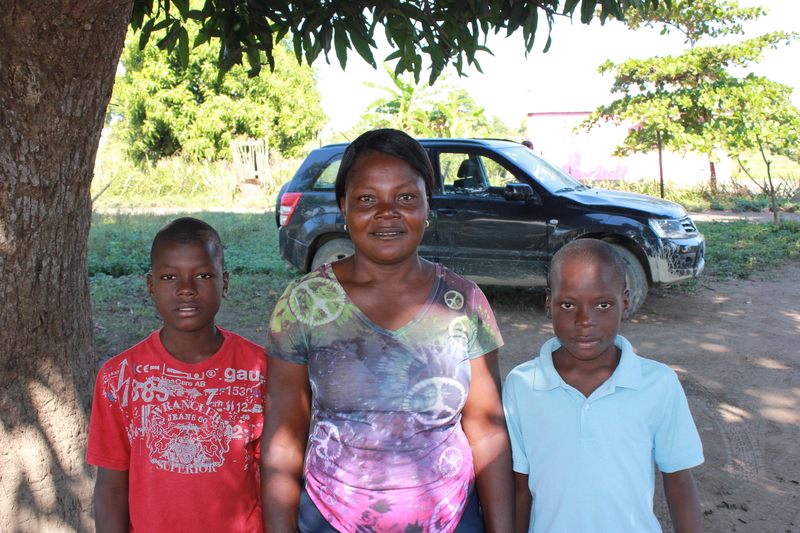 While our project leads do speak English at varying proficiencies, we also had two translators to assist. 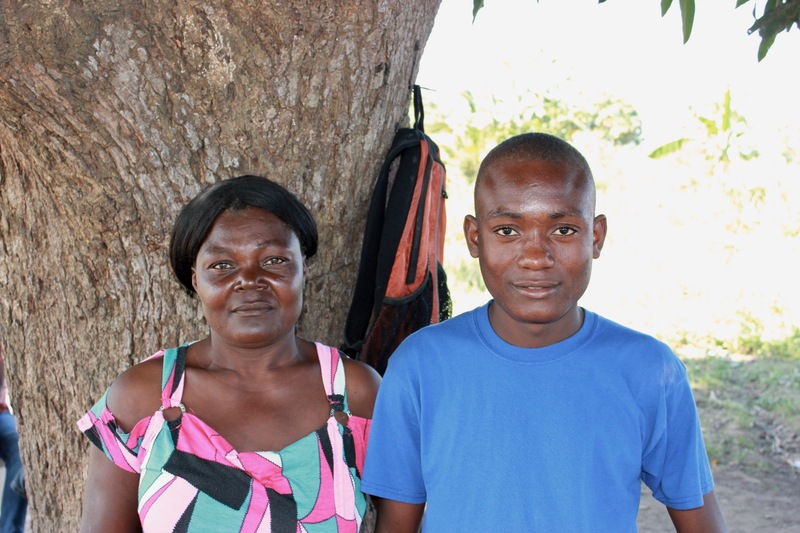 The training session covered many of the principles our organization supports, such as knowing the different stages of poverty alleviation (relief, rehabilitation, and development), as well as ways to avoid paternalism and show dignity to those we serve. Our goal was to better prepare our liaisons on the ground in selecting projects that fall within our mission statement. After a full morning of training, the team all went to lunch and kept the discussion going. As Cillo observed, the training allowed our project leads to share ideas and discuss how their varying projects could interact. 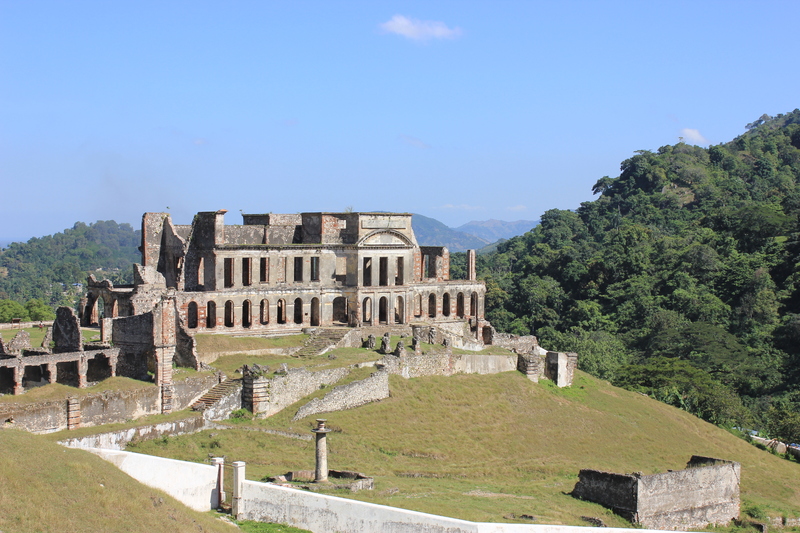 For instance, the New Hope Hospital has extra land that could be used for farming, and the crops could be used to feed the hospital staff and even patients or family members of patients. 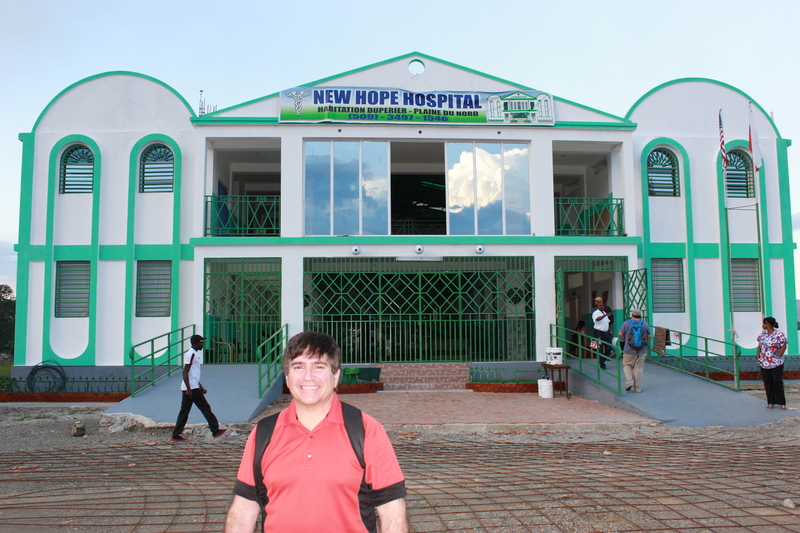 Pastor Benjamin expressed that his congregation was interested in a hospital care ministry, which Dr. Maklin was happy to support. 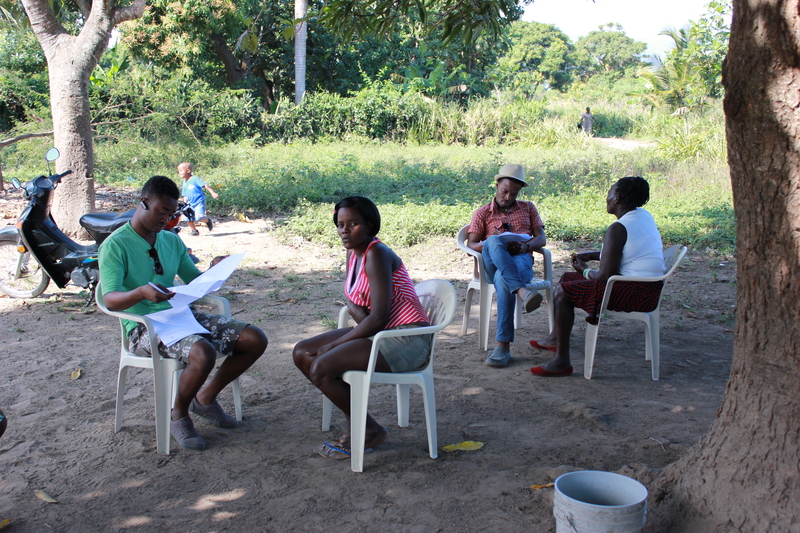 These types of interactions were priceless and they reinforced the value in Haitians taking ownership of the change process. 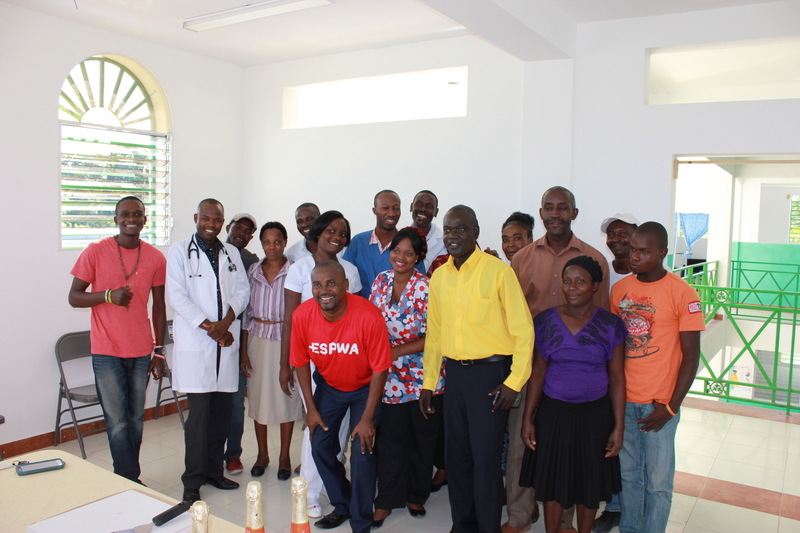 In addition to the training, the team also visited New Hope Hospital. 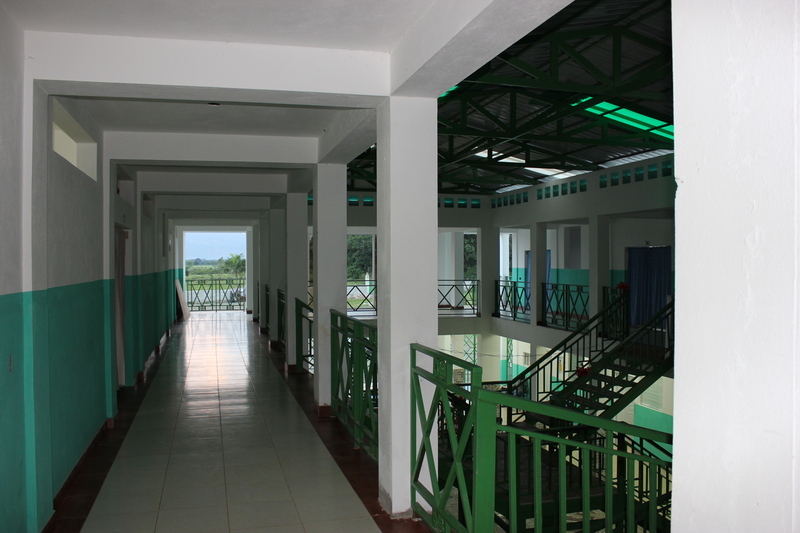 The hospital had opened its doors four months prior, but the relatively empty rooms displayed how much work is still to be done. 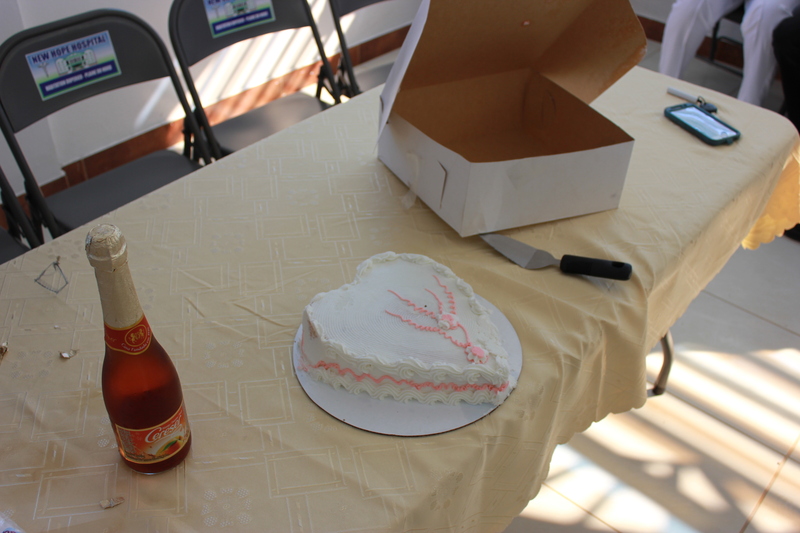 Dr. Maklin called his staff together for an impromptu appreciation ceremony, complete with a cake and sparkling cider, to say ‘thanks’ to Espwa for our role in supporting the hospital throughout the construction phase. What an honor! The team also investigated other opportunities for small businesses in the future, such as a sea glass jewelry endeavor, and spoke with several potential project liaisons. Mike Cillo, owner of DKC Creations, brought down jewelry-making supplies and equipment. 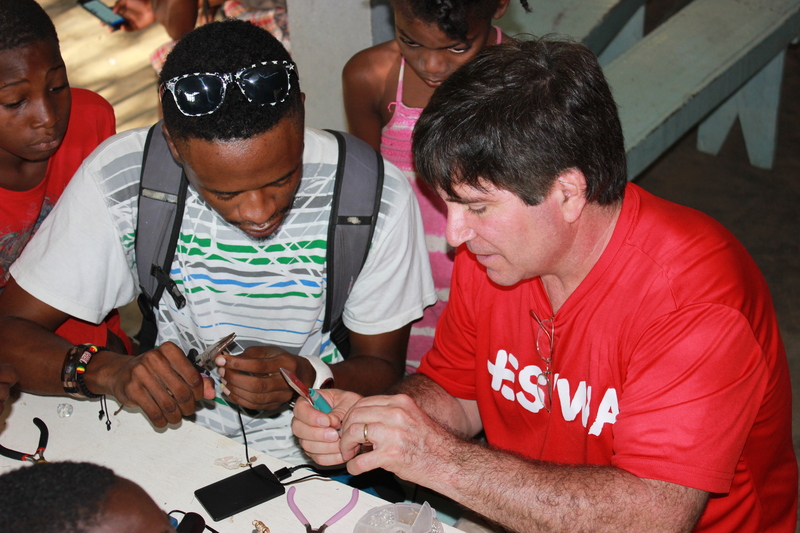 With several students, he spent a day searching for sea glass on Haiti’s beaches, then teaching them how to wire-wrap jewelry from their finds. Another team member tested communications equipment at EBAC Christian Academy in an effort to one day provide enhanced teaching methods to the students there. 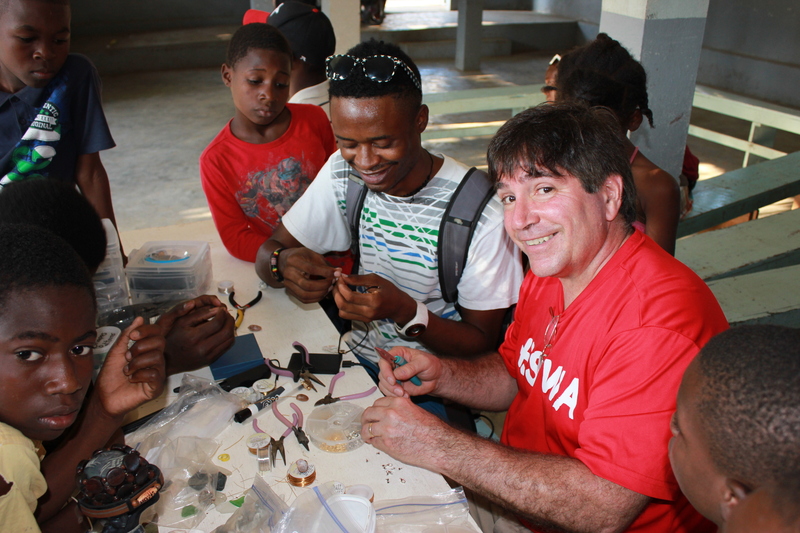 Chris Pfeiffer, Espwa Executive Director, and Brady Cillo met with the Peace & Joy families for several hours one morning, while the other team members completed their specific tasks. 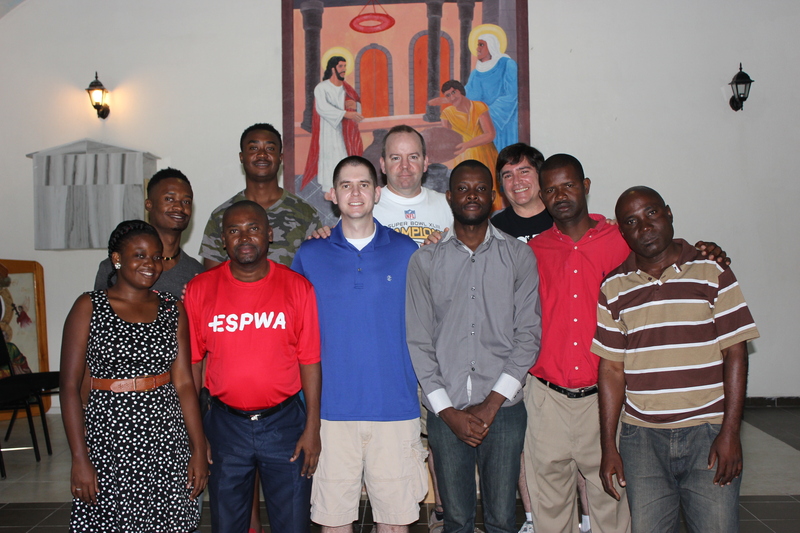 The goal was to discuss some upcoming opportunities that we’ve been made aware of, as well as record responses to the asset-based community development packets created by Espwa. 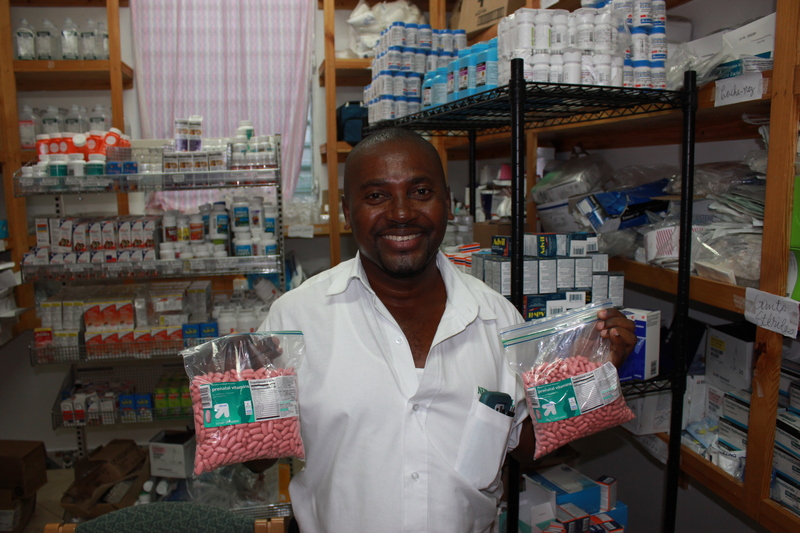 Frantz Louis-Charles and his employee, Michael, worked through the packets with each of the adult family members. 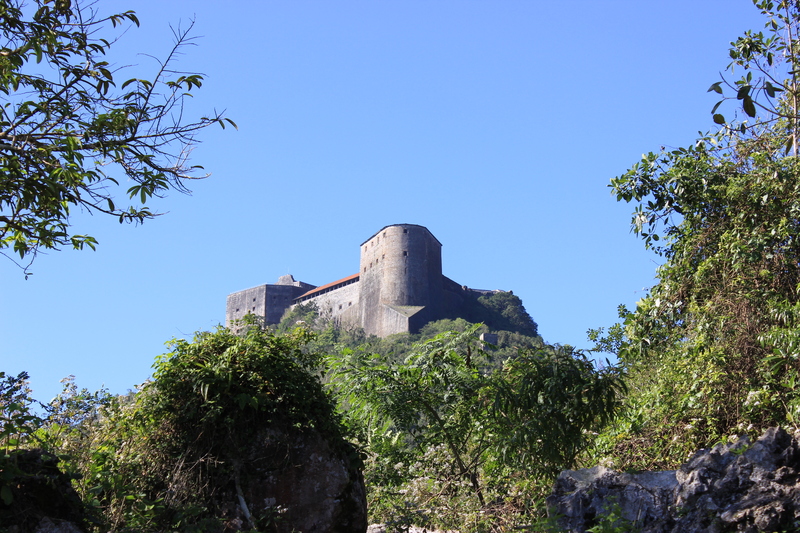 The team spent its last day with Haitian Creole Tour, a prior Espwa project, exploring the rich history of the region at the Citadelle and San Souci Palace. Haitian Creole Tour had hired transportation, a guide for the tour, and arranged all the details. It was a great trip and definitely planted some seeds with how we can best use our resources in the coming months and years. Thanks to all who played a part in supporting the team on this trip!